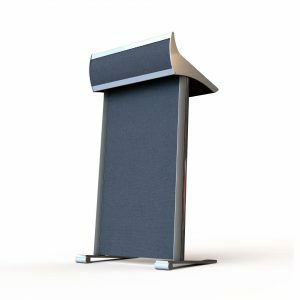 A company logo or school crest is a great way to complement your lectern as well as display your brand identity to your audience. 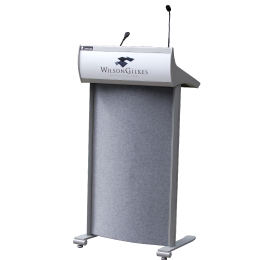 Wilson & Gilkes offer an extensive logo service having supplied lecterns fitted with logos for many different businesses including Westin Hotels, Palazzo Versace, McDonald College and Wesley College to name a few. Visualise your design before you purchase. Try different finishes and colour options and test your logo, instantly online. The preferences can be converted directly into an online order. 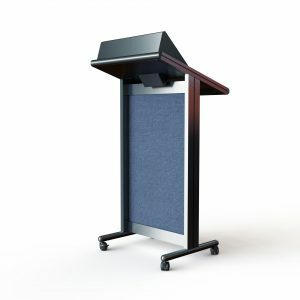 The lectern of choice for leading hotels, conference centres and corporations. 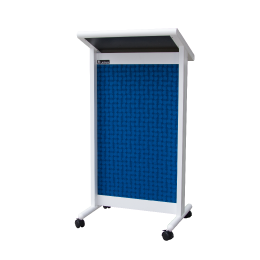 Designed by an award winning product designer working with the Lectrum production team. Winner of two major design awards.